To succeed in this role, you will be adept at leading and motivating a part-time workforce, be able to demonstrate sound clinical judgment and have a proven track record of achieving program goals. Expertise in perinatal mental health is not necessary but you will need to be a quick learner who can confidently support others while learning in your role. An understanding of the value of lived experience and a recovery-focused outlook are also vital to this role. In return for your commitment and enthusiasm, you’ll be welcomed by a friendly and supportive team who love what they do and get to make a real difference in peoples’ lives every day. 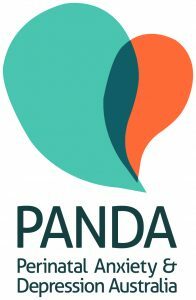 As a national organisation, PANDA works to reduce the impact of perinatal anxiety and depression throughout pregnancy and the first year of a child’s life. Left untreated, these common and serious mental health concerns can be devastating for parents, babies and the family unit. The National Perinatal Anxiety & Depression Helpline operates 9am-7.30pm (AEST/AEDT) and provides a space for parents struggling with the transition to parenthood or experiencing mental health crisis (and anything in between) to receive specialist information, support, counselling, risk management and referrals. 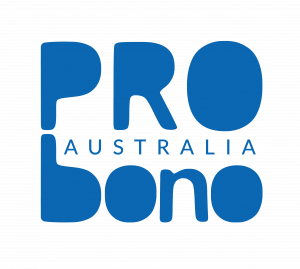 Please quote in application: Counselling Team Supervisor – Part Time (22.8hrs per week) via Pro Bono Australia.